Showing results by narrator "Steve Atkins Lanel"
Have you ever felt that certain emotions you feel are just unexplainable? Do you feel that no matter what you do or what treatments you undergo, your anxiety and panic attacks or your phobias will never go away? Do you feel that you need to get to the root cause of these emotions, but you just don't know how? 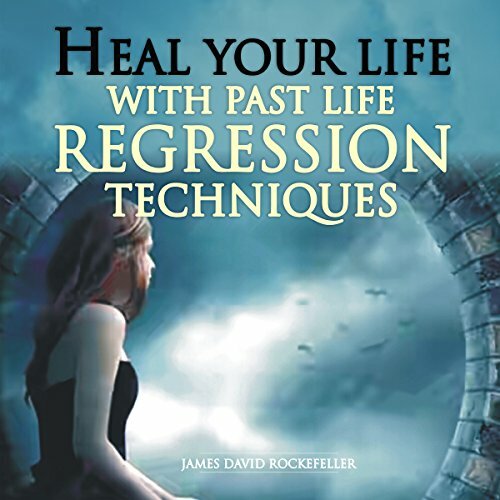 If so, you may find the solutions to all your problems in your past life, and in order to do this, you will need past-life regression.